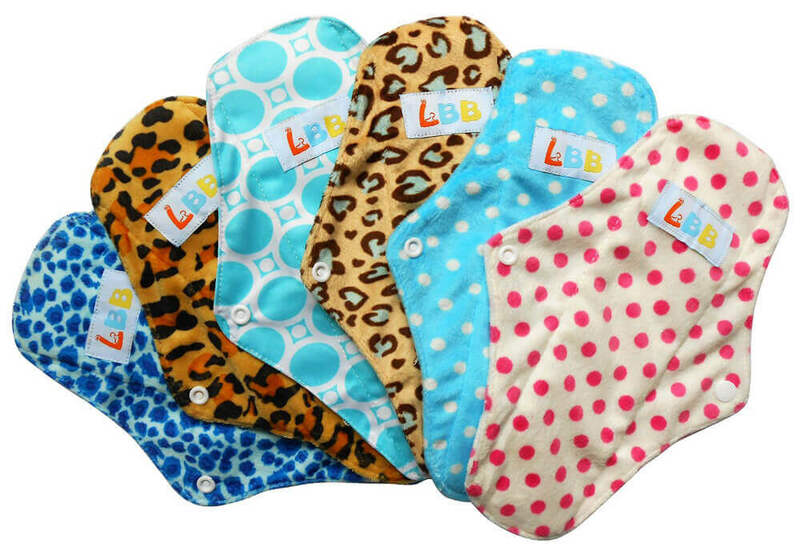 LBB ™ : Reusable Menstrual Cloth Pads - Reviewed! 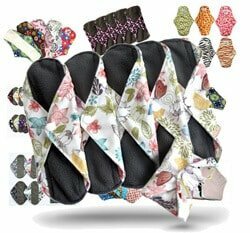 LBB makes reusable cloth pads and reusable menstrual cups. They’re also manufacturers of cloth baby diapers. 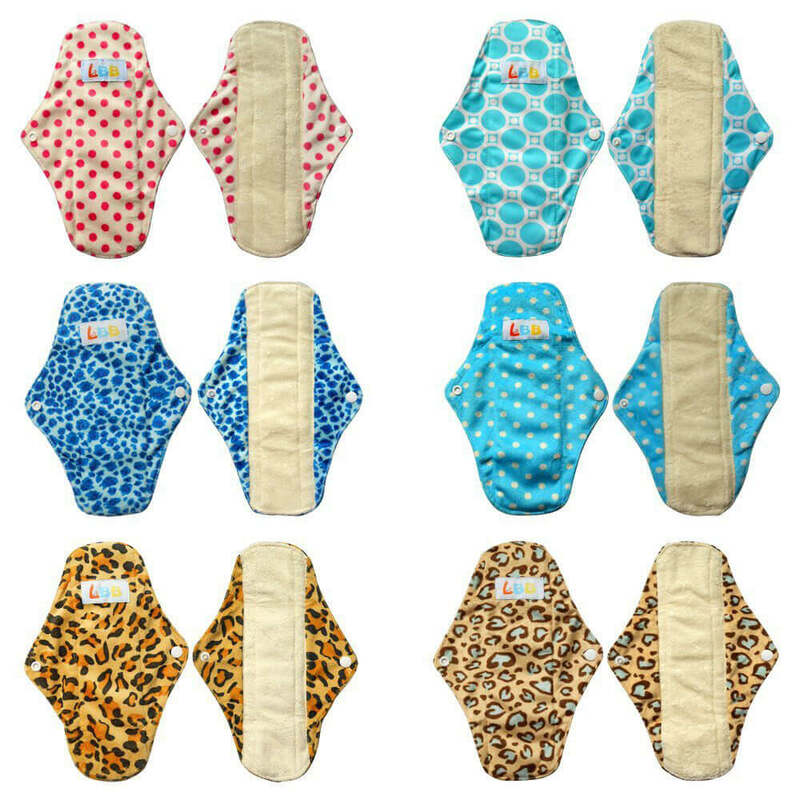 LBB ™ pads are large in size, yet seem to be designed only for wear on light and medium days of the menstrual cycle or as a backup for the LBB menstrual cup. 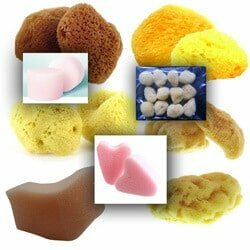 Made from absorbent microfiber material. Designed for wear on light and medium flow days. Made with wings for a secure fit. Customers report that these seem to be a good value for the price and are made from a soft, comfortable fabric. 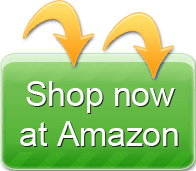 Less expensive than some other reusable pads. Made in a large size; some customers like the extra protection this gives. Customers complained about the extra-large size of these pads. They also wondered why the pads were made from microfiber; it makes them sweltering to wear and bulky. Are made from a fiber that might not be ideal for pads. Tend to move around during use. 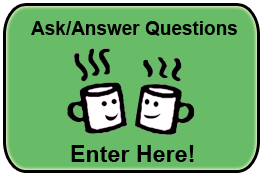 Have a large size that some users find off-putting. 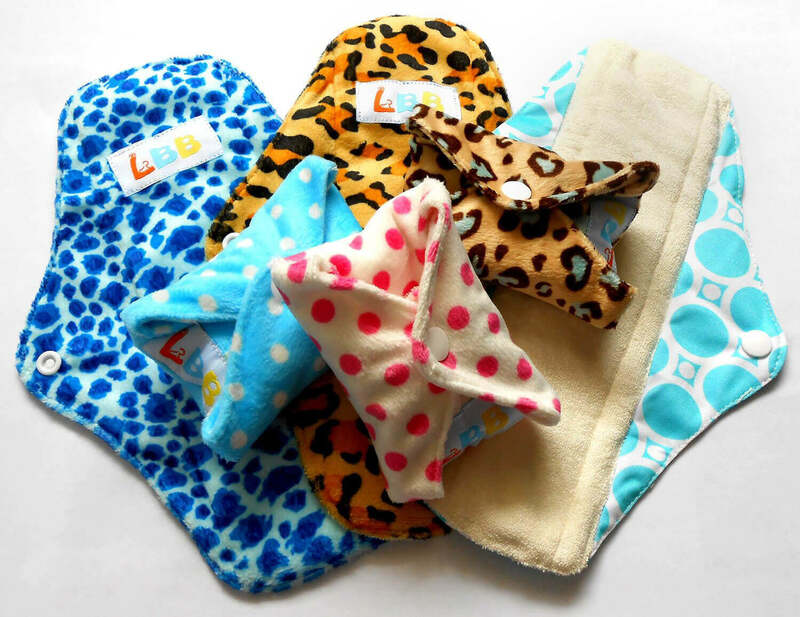 LBB makes reusable cloth pads and reusable menstrual cups. They’re also manufacturers of cloth baby diapers.